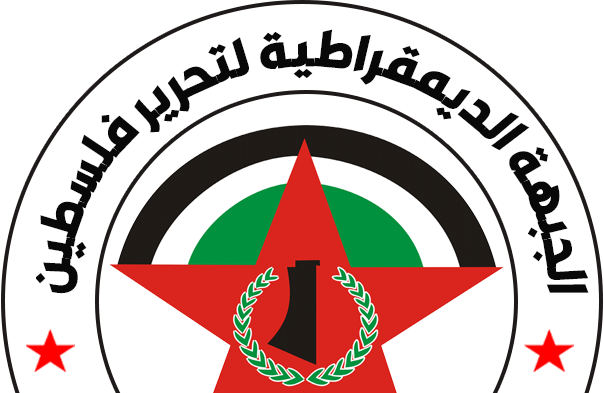 ∎ The Democratic Front for the Liberation of Palestine (DFLP) denounced the beating of the drums of war and aggression by the Israeli right and extreme right government, against the besieged Gaza Strip, which is economically and socially afflicted , and it warned against the consequences and seriousness of waging war in the region, which will inflict damage and destruction to all parties without exception. The Democratic Front also warned of the exploitation of the Palestinian blood as a paper in the attraction of the electoral voice, and called on him to extract and learn lessons from his predecessor in this field, including Shimon Peres, whose war against our Lebanese and Palestinian peoples in Lebanon in 1996 led to massacres that put an end to his political life. 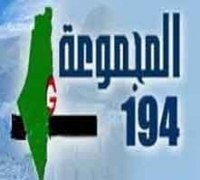 The Front stressed that our people in the Gaza Strip, as in the West Bank, as in the heart of the state of occupation, and the Diaspora and exile areas, will not stand idly by about any aggression on the Strip, and it has strength and steadfastness, to turn the table in the face of the occupation and the policies of smugness, which have become the subject of its barbarous daily behavior. 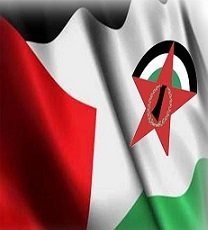 The Front called on the official leadership, that has the power of making decisions, and the rest of the national forces, at the forefront of which, is the "Palestinian Democratic Gathering", not to leave the Gaza Strip alone in the face of aggression and to transfer the battle with the occupation everywhere, through popular resistance in all legitimate and possible forms.